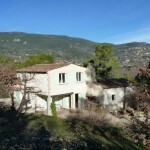 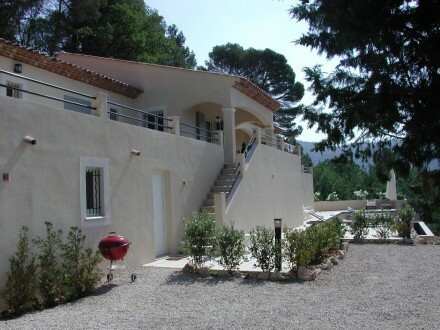 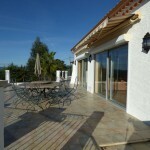 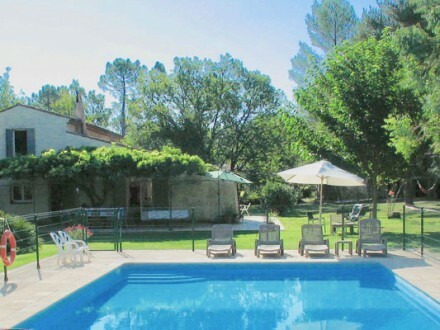 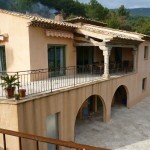 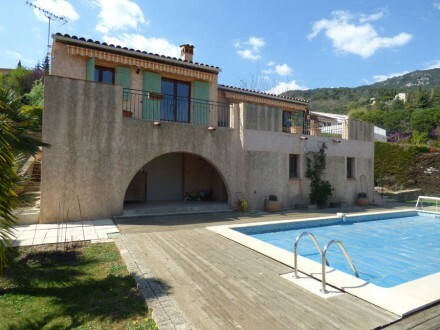 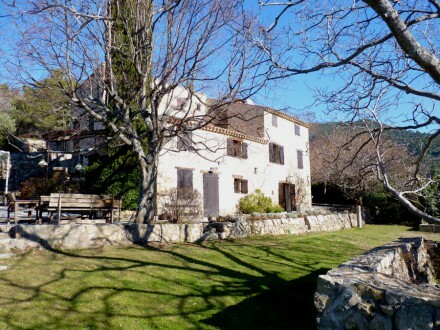 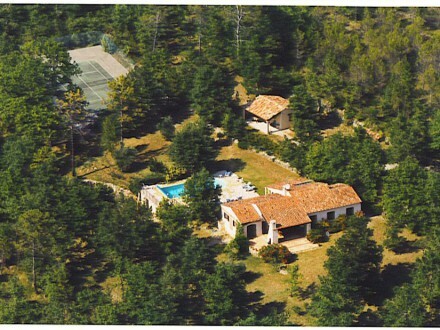 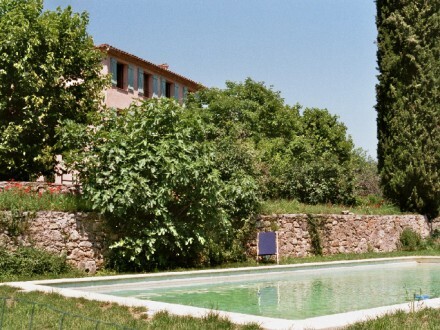 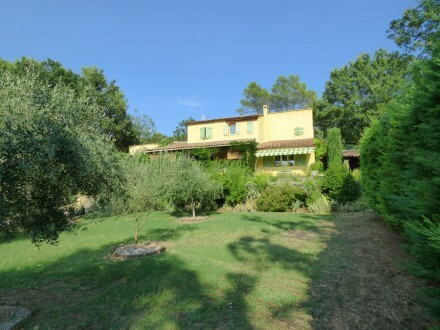 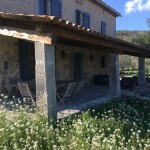 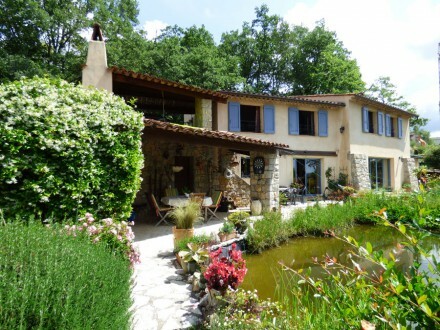 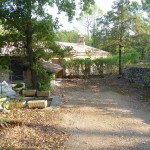 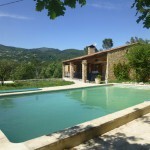 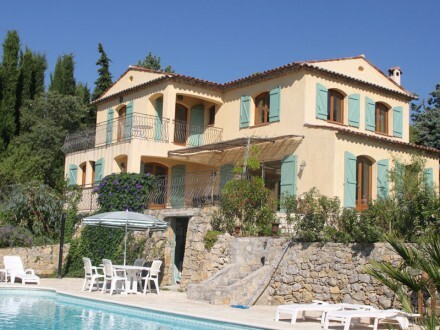 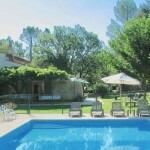 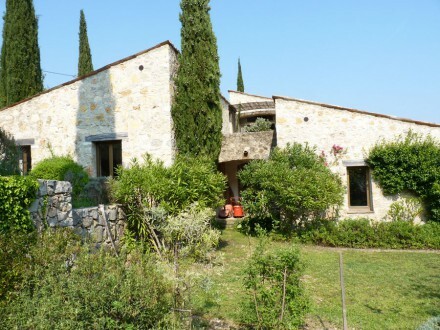 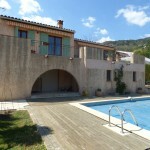 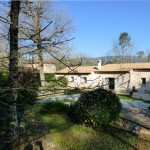 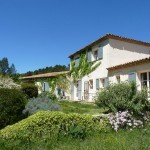 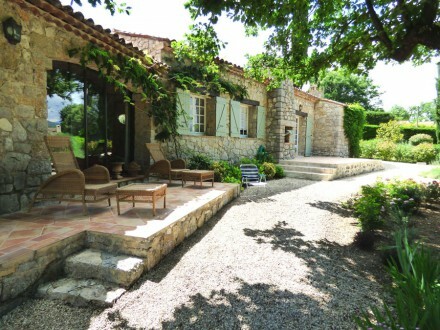 Situated on an enclosed plot of 1416m2, the semi-detached house has about 180m2 of living space. 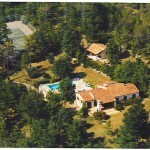 Situated on about 3500m2 of land, the house benefitting from a beautiful view, has about 160m2 of living space. 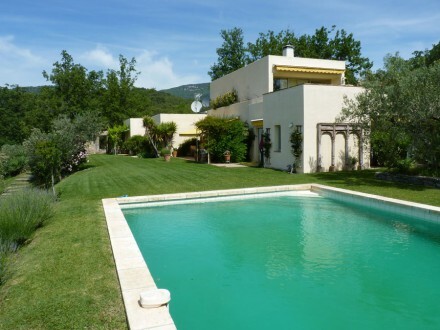 Situated on 2270m2 of land, benefitting from a beautiful view, the tone house has about 155m2 of living space. 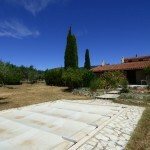 Situated on an enclosed plot of 2535m2, the house has 220m2 of living space.